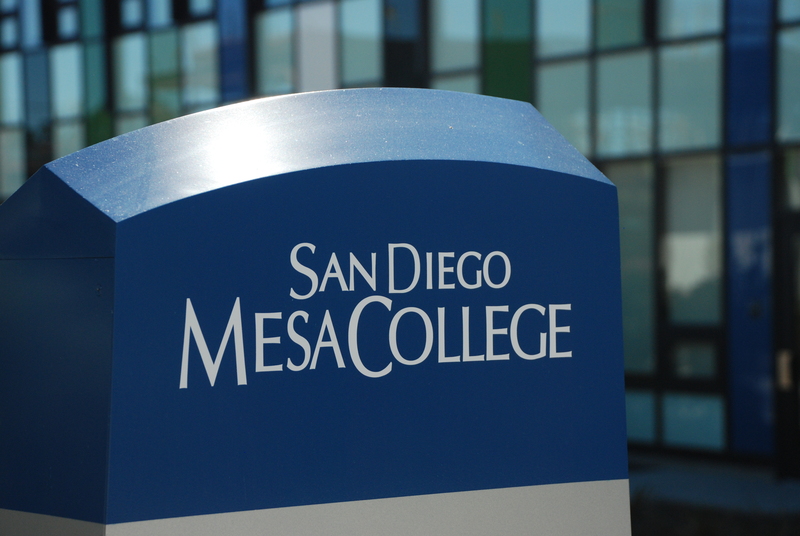 A handcuffed domestic violence suspect got away from campus police who took him into custody near Mesa College Thursday afternoon, remaining at large for about 2 1/2 hours before being re-arrested a short distance from where he’d gone on the lam. The man, whose name was not immediately available, broke free from officers in the area of Kearny Mesa Community Park shortly before 2 p.m., according to San Diego police. Patrol personnel searched the neighborhood for the escapee, who had been taken into custody on an outstanding warrant, for about 90 minutes before calling off the search, SDPD Officer Frank Cali said. 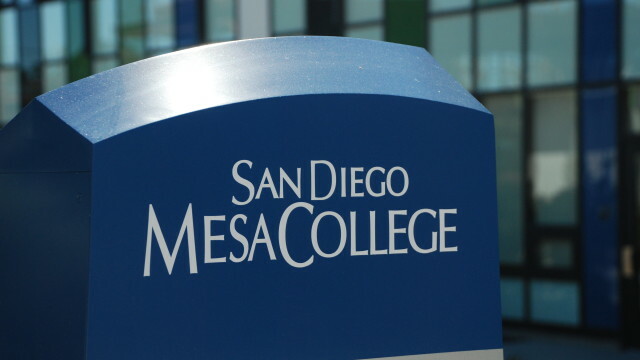 About an hour later, police chased the man down in the 7300 block of Mesa College Drive and took him back into custody, said Jack Beresford, spokesman for the San Diego Community College District.